Planting shade trees is an easy, affordable, and sustainable way to positively affect the environment. From beautifying neighborhoods and increasing property values to improved air quality and home energy savings, shade trees have many economic, environmental, and social benefits.  Discover how to get a free shade tree from Tree Montgomery! 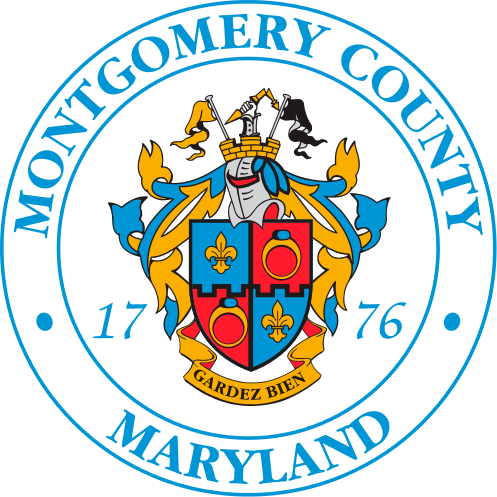 Our free program plants and helps maintain shade trees across Montgomery County. We plant in yards, parking lots, and almost everywhere in between, giving you the right tree in the right place. Other organizations are planting trees in Montgomery County, too.